I would like to inquire about your property Bayut - 618-Vl-R-0099. Please contact me at your earliest convenience. 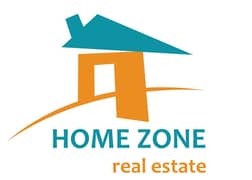 Home Zone is excited to offer you type 2E - 3 Bedroom + Study + Maid's Room on the Lake with beautiful views and Landscaped Garden. THE SPRINGS IS A SOUGHT-AFTER COMMUNITY IN DUBAI. An established gated community of townhouses, the Springs is an ideal residential choice for families. Lush green landscaping and scenic lakes are the highlights of this townhouse with spacious living rooms and bedrooms, and an open backyard. Conveniently located near Marina, Internet City, Media City and Knowledge Village, The Springs is the cherished home for families & professionals. Residents have access to a wide range of lifestyle amenities including community retail centres, cafes, restaurants, swimming pools, parks and fitness facilities. Schools and healthcare centres are also conveniently located. 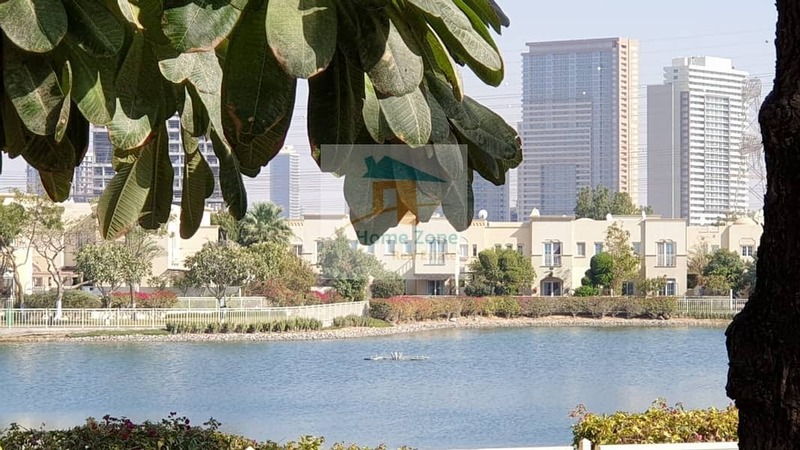 The Springs community in Dubai offers total peace of mind for residents with 24-hour security.